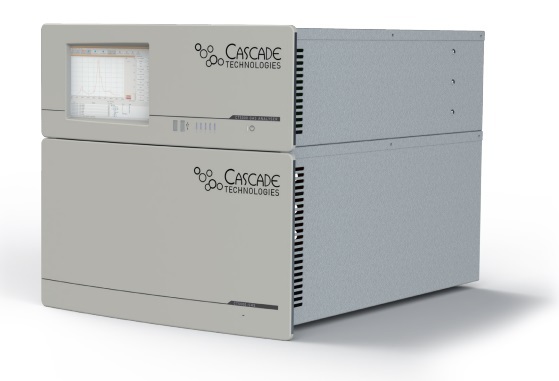 Cascade’s Industrial gas analysers implement a hybrid multicomponent system (QCL and TDL); the system’s interchangeable modular configuration will allow for up to nine lasers to detect up to 20 gases in a variety of industrial and harsh environments. 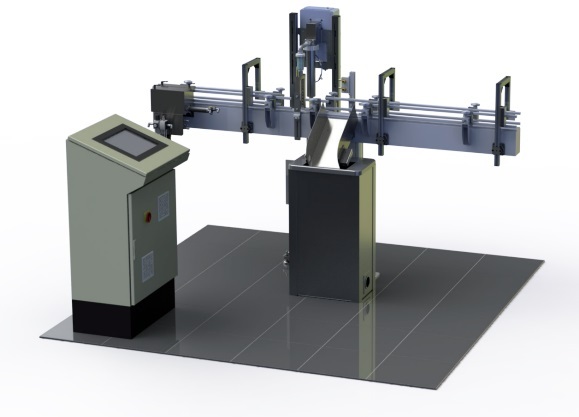 The system can operate autonomously and its automated verification and health diagnostics reporting ensures smooth-running in hazardous and critical applications that necessitate high operational reliability. 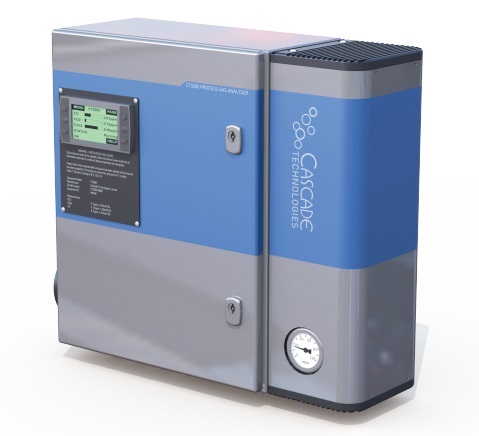 Cascade’s CT2211 leak detection system detects and rejects leaking aerosol cans up to a rate of 500 cans per minute. The system is contactless, ensuring minimal product damage or contamination. Its design allows for the detection of a wide range of propellants including LPG, R134a, CO2, N2O, and DME. The CT2215 is designed for ease of installation and is supplied on a hardware only basis – it is for low speed lines up to 60 cans per minute.